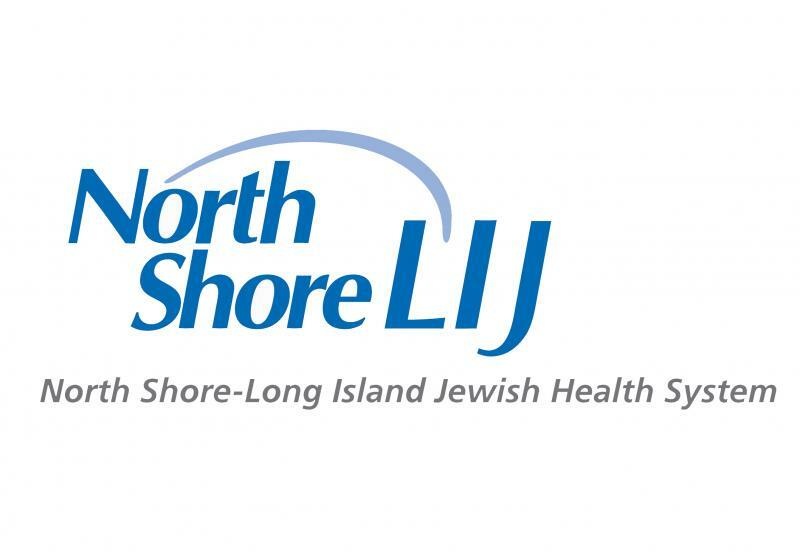 #1, North Shore-LIJ Health System, employs 37,000 New Yorkers. 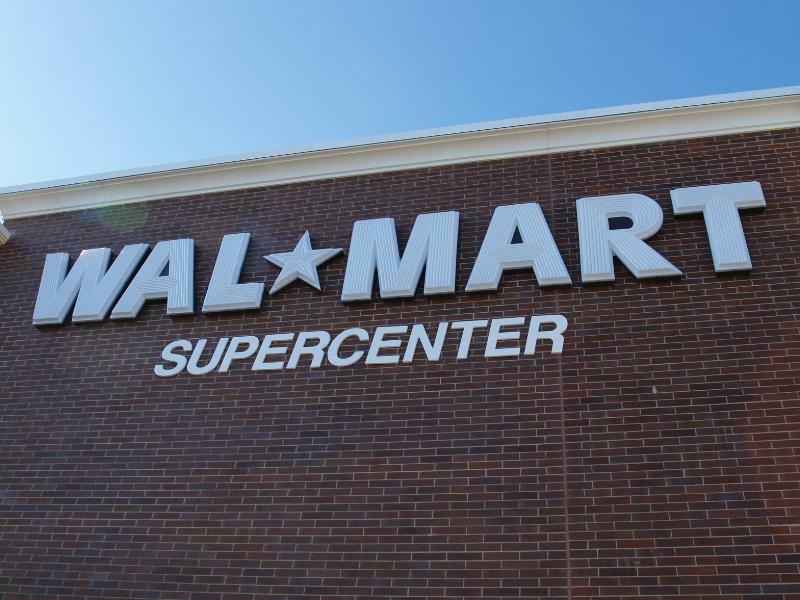 #2, Walmart, employs approximately 28,000 New Yorkers. 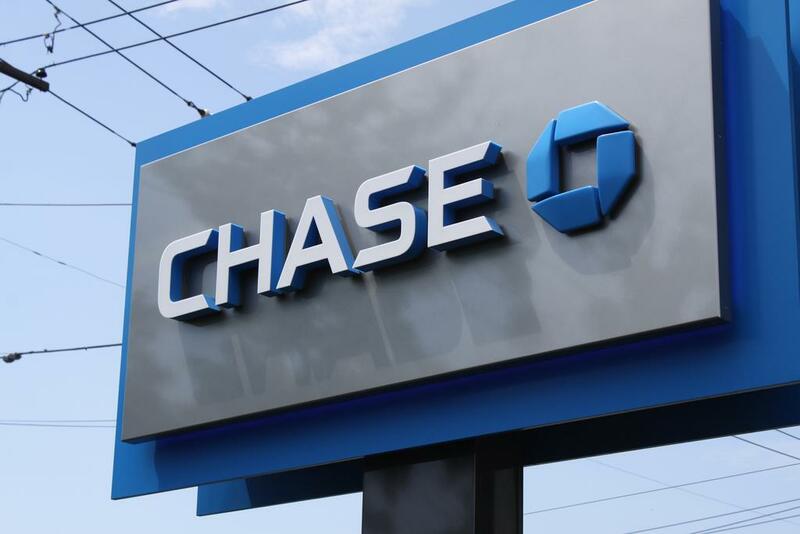 #3, JP Morgan Chase, employs 27,000. #4, Wegmans, employs the equivalent of 27,000 full-time workers. 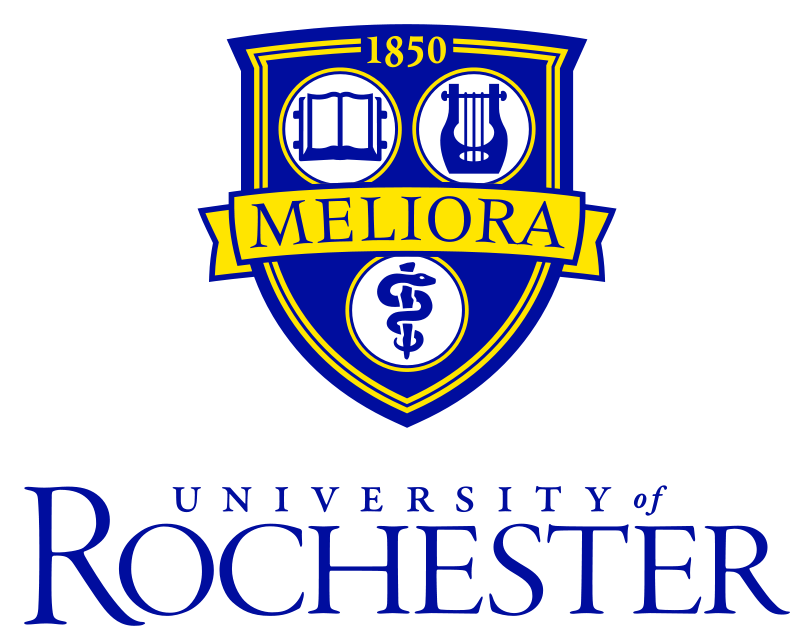 #7, University of Rochester (and its Medical Center), employs 20,000. 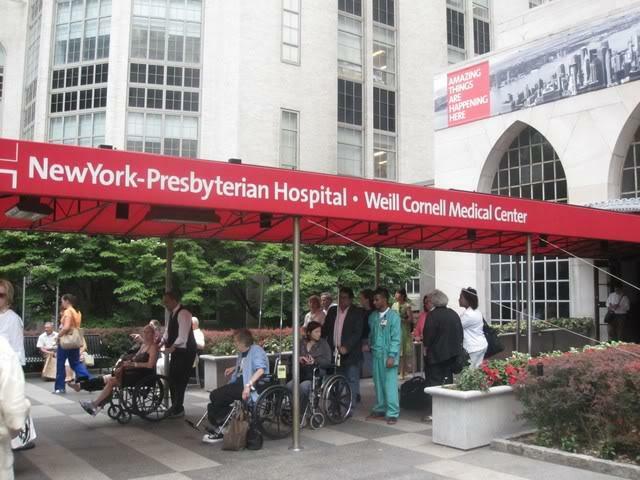 #9, New York Presbyterian Hospital, employs 19,000. 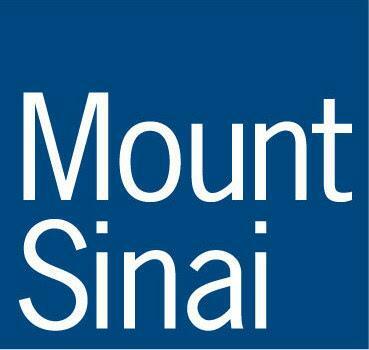 #10, Mount Sinai Medical Center, employs 19,000. The network of downstate hospitals employs 37,000 New Yorkers, according to new data from the Center for Governmental Research (CGR). Walmart, the second-largest private employer in the state, employs the equivalent of 28,000 full-time workers. The Rochester-based research firm prepared a new report on the economic impact of the University of Rochester. 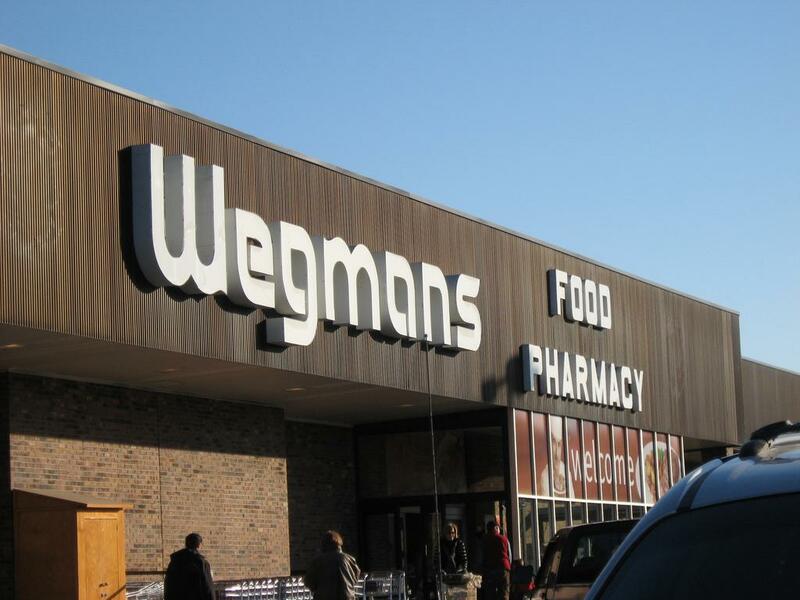 In doing so they compiled a list of the state's largest employers. 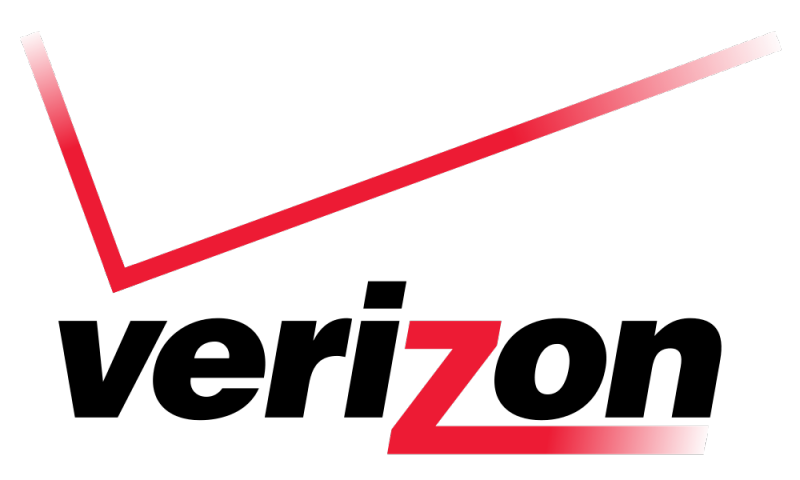 Getting this data is not as easy as it sounds. I tried to FOIL it from the State Department of Labor - but was shot down. Since private employee counts are not public information, sources such as various local business journals, market research firms, and the employers themselves were utilized to gather the most accurate information. 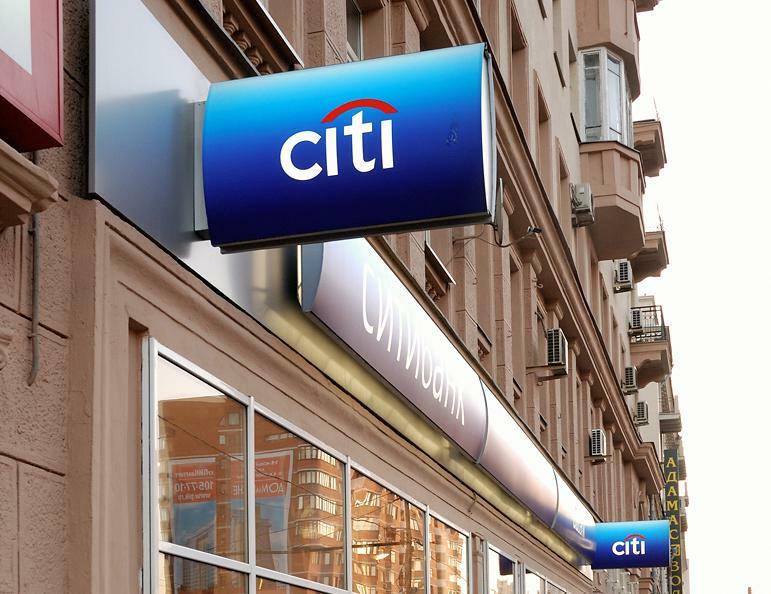 The list is dominated by medical centers (and their affiliate universities), retailers and big banks. It's a far cry from years past. As recently as 2005, the state published data on New York's top 10 private sector employers. Still, the Labor Department was cagey about it even then. 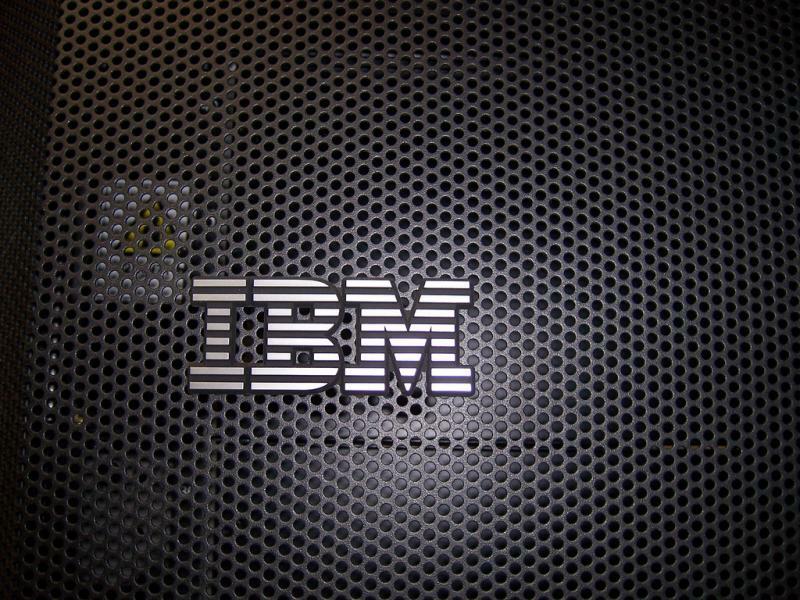 The state's top employers are listed alphabetically, without numbers. The data above is from this 2005 New York State Department of Labor report [PDF]. The rankings come specifically from this table at the bottom of page 2. You can read the full CGR report on the economic impact of the University of Rochester here.